Bizcaps has strengthened its software development team with new appointed David Chiew as Senior Software Developer. 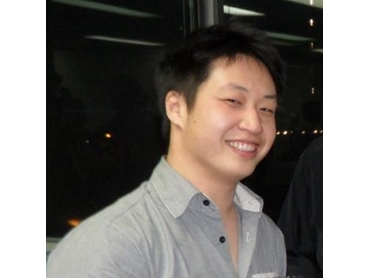 Chiew is a graduate from UNSW in Bachelor of Software Engineering with First Class Honours. He has 11 years of software development experience, including periods as a Team Leader and Software Development Manager – most recently at Baseplan Software Corbett Research. Chiew has particular focus in object-oriented design, however also has extended experience with software quality control – particularly in complex medical applications.